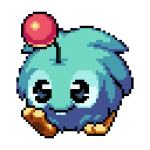 Help cute little creatures get safely to the portal leading to the next level! 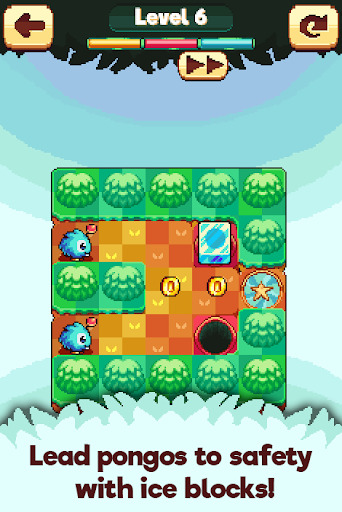 The heroes of this game are little creatures called pongos. They are cute, but also careless and curious. They want to look into every corner of the maze, and will walk straight foward if there are no obstacles ahead. However, danger (predators and traps) awaits. That’s why you must block dangerous paths by placing ice blocks. Adventure, action and puzzles await you! •Many unlockable characters – free all the pongos! •Simple controls – just tap to place (or destroy) an ice block! •Different enemies – Craws will chase you, but Surprise Moles may surprise you! •Level editor – make your own levels and share with friends! Play levels made by players all over the world. •Easy levels for when you want to relax! 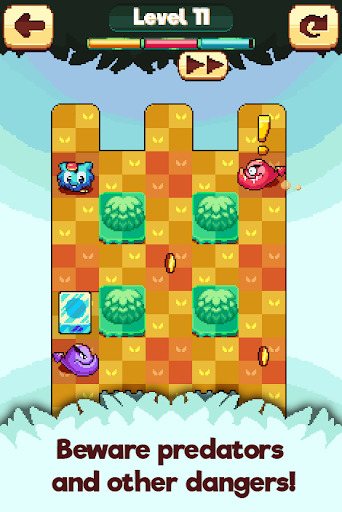 •Hard levels for when you want a challenge! -Time required for 3 stars altered in some levels.